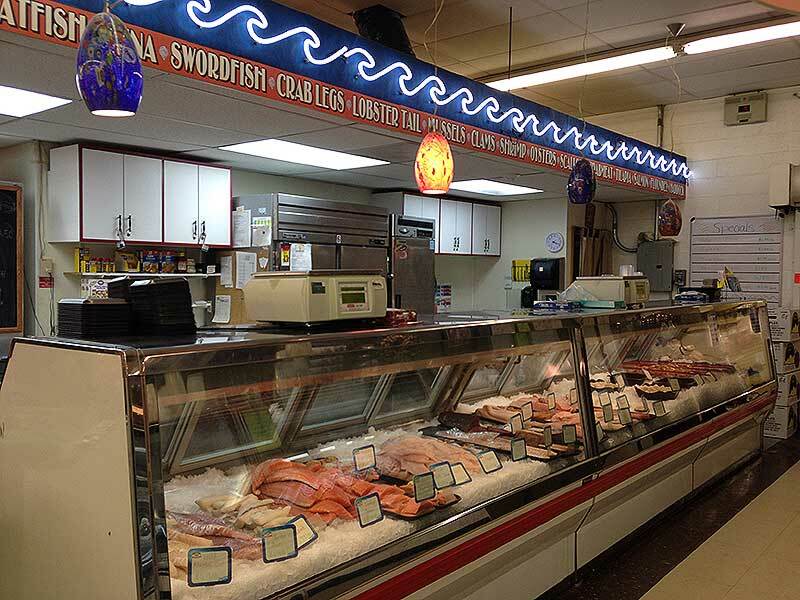 Business info – Specializing in fresh seafood. 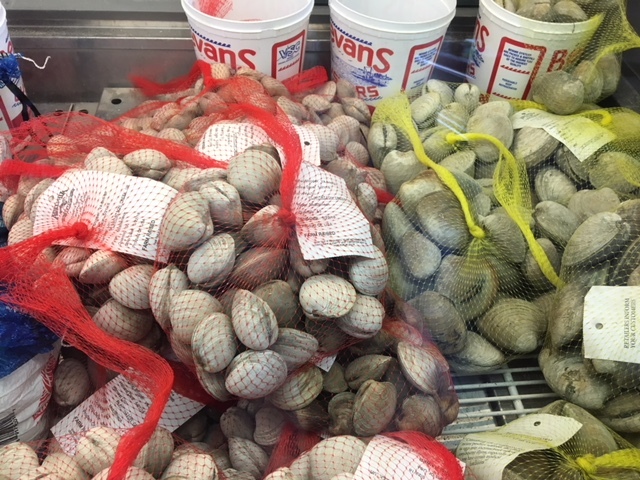 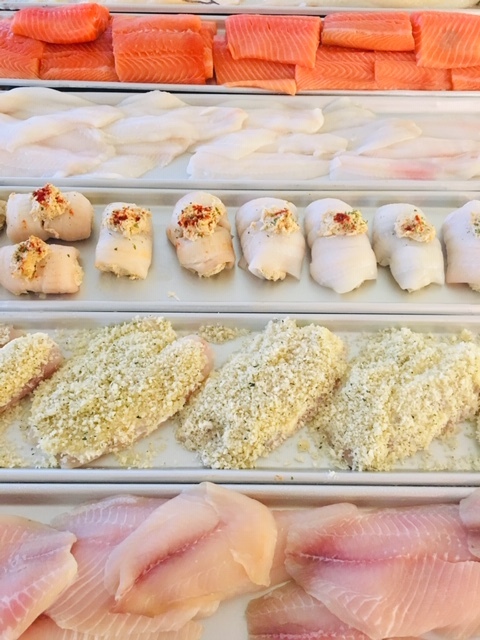 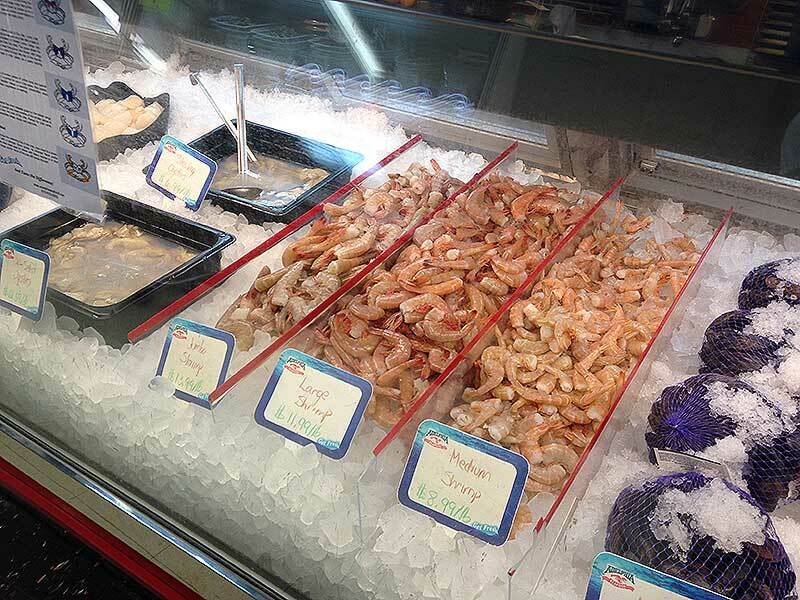 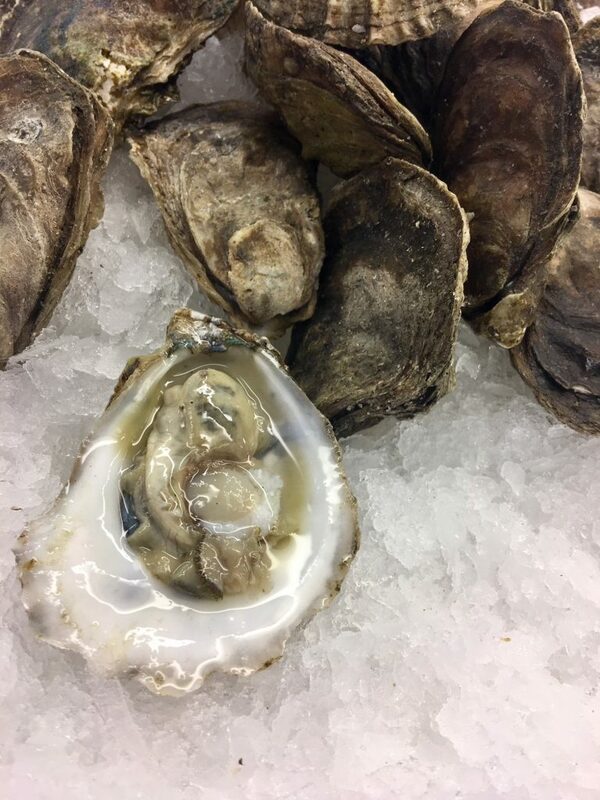 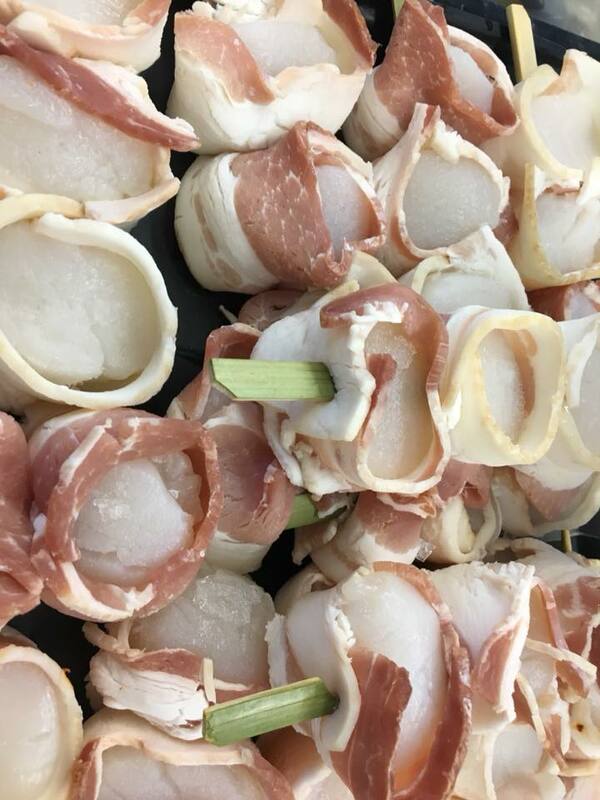 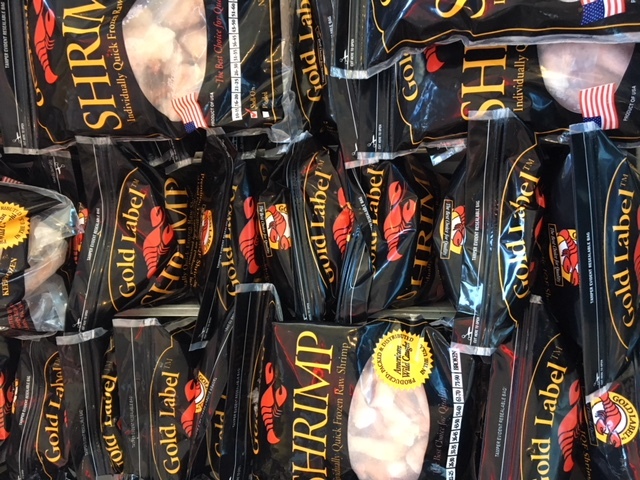 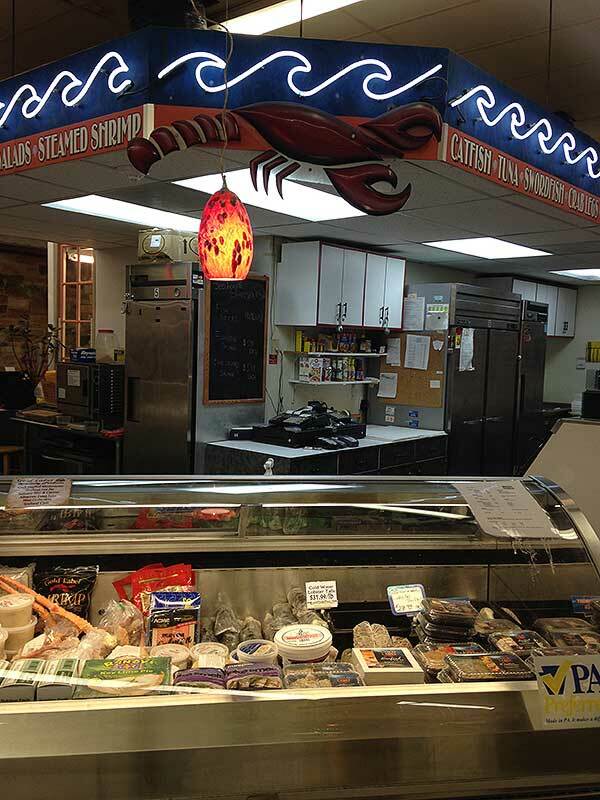 Also sells specialty items such As crabcakes, clams, oysters, lobsters, crab legs… Adelphia Receives fresh seafood shipments daily to ensure your fresh Quality. 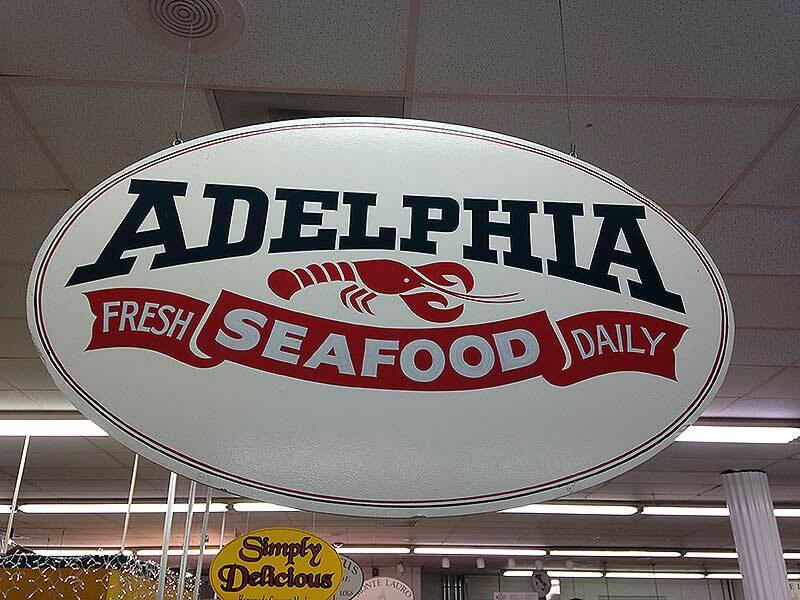 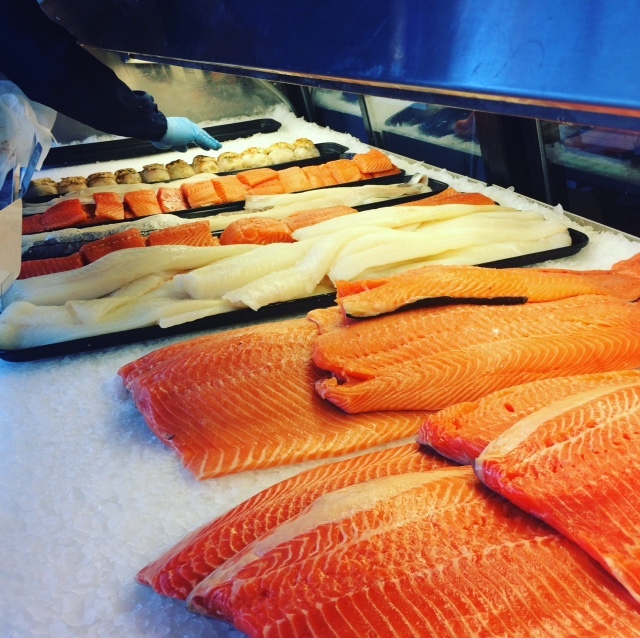 Business features – Adelphia Seafood is the region’s Leading Fresh Fish and seafood provider for over 50 years with 4 locations. 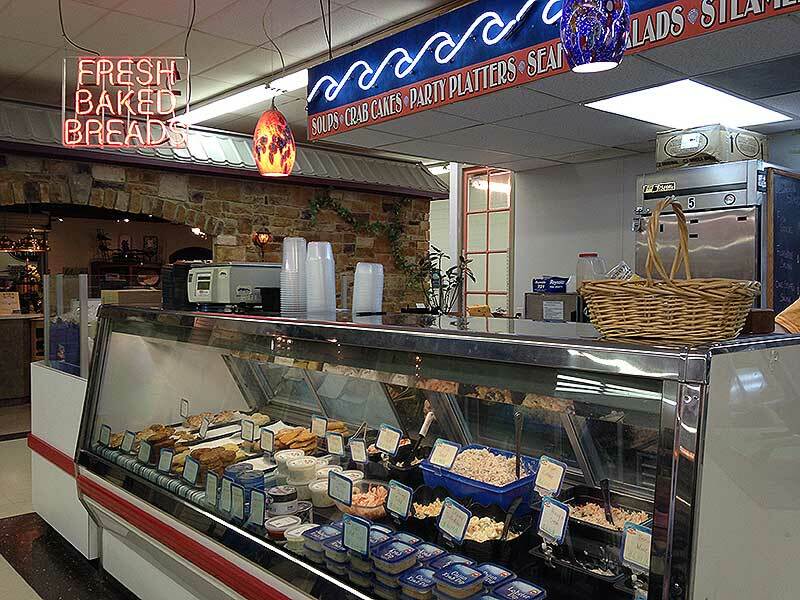 •	We produce in-house salads, dips, crab cakes, and other specialty items.